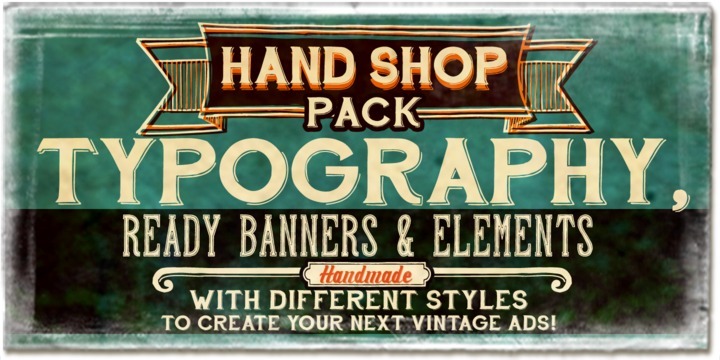 Hand Shop Pack is a typeface published by Fontscafe in 2013. This is an handwritten font with a vintage look. It leaves a bit of retro, old aspect and is perfect for headline, typography. Have fun! A font description published on Wednesday, March 20th, 2013 in Fonts, Fontscafe by Alexandra that has 5,189 views.